Help wacky little monsters rescue their friends from the evil fridge owner in ZeptoLab's sliding puzzle game, Pudding Monsters. 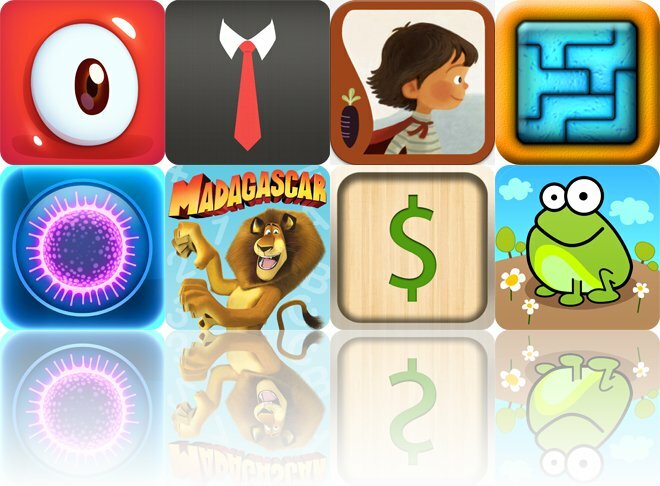 We also have a business app that will help you tie a tie right, and an interactive storybook app that will teach your child to like vegetables. Pudding Monsters ($1.99 → Free, 27.0 MB): A delicious sliding puzzle game from the creators of Cut the Rope. 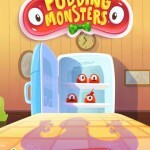 The Pudding Monsters need your help saving their friends from the evil fridge owner. The only way to do that is to become one big monster by sticking them all together. Swipe your finger across the different Pudding Monsters to move them across the level. When they run into another monster, they'll attach to it. Move your newly created monstrosity over the stars to earn a perfect rating. Just don't let them slide off of the screen! The game includes 125 levels, all kinds of different monster species with different attributes, and achievements via Game Center. 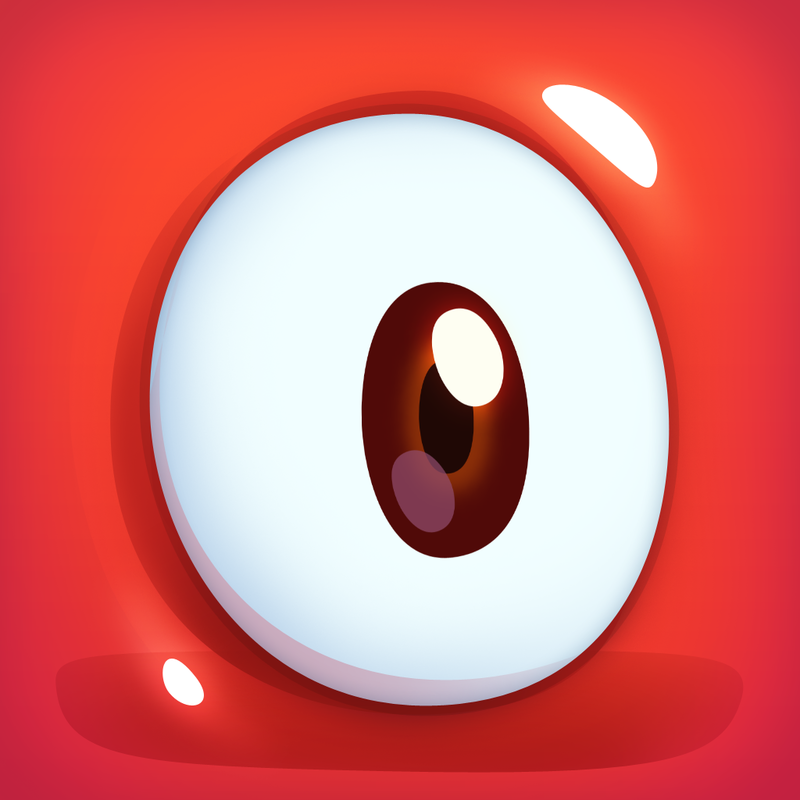 Pudding Monsters is available for free for a limited time. It has a 4.5-star rating with a total of 3346 ratings. 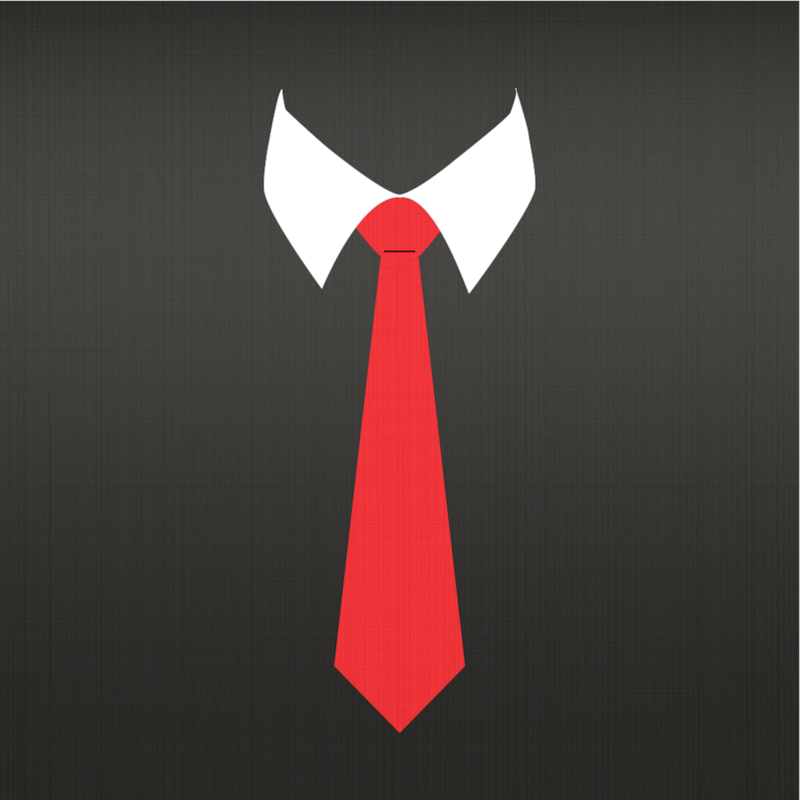 Tie Right ($0.99 → Free, 19.1 MB): Learn to tie right with this business app. It walks you through how to tie six popular necktie knots. Each knot includes step-by-step instructions that can be scrolled through manually or automatically. It also includes head-on and top-down perspectives, and daily tips. Tie Right is available for free for a limited time. It has a 4.5-star rating with a total of 84 ratings. Zentomino - Relaxing alternative to tangram puzzles ($2.99 → Free, 27.7 MB): Find your zen with this relaxing puzzle game. You're provided with a whole bunch of pieces that may or may note be needed to complete the puzzle. Drag and drop them into the blank shape to fill it in without overlapping any pieces. Pieces can be rotated with a tap and flipped with a double-tap. 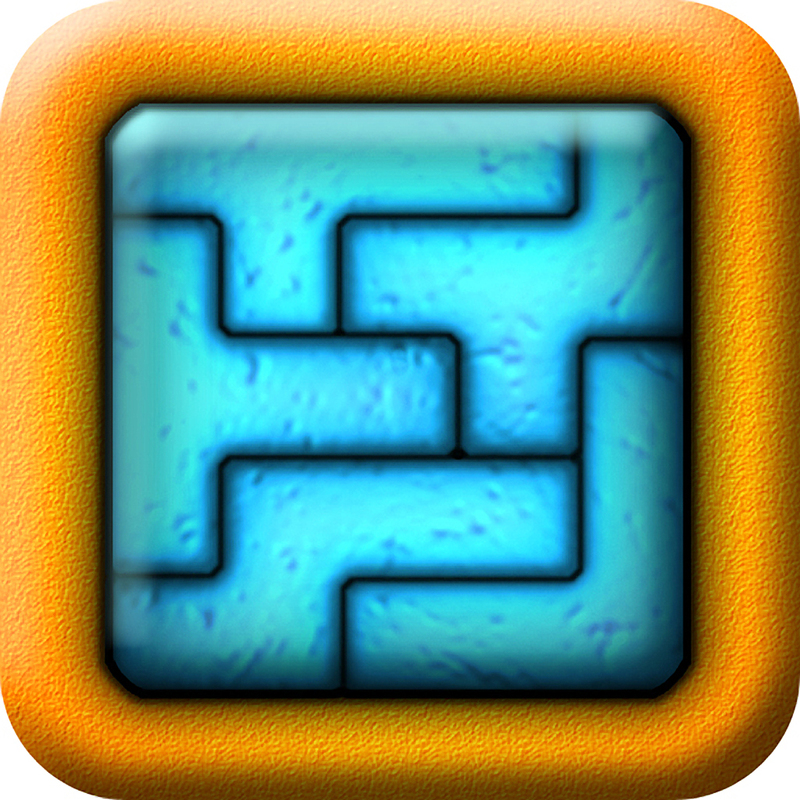 The game includes more than 275 puzzles, hints, and achievements via Game Center. Zentomino - Relaxing alternative to tangram puzzles is available for free for a limited time. It has a 4.5-star rating with a total of 10072 ratings. Tap the Frog: Doodle ($0.99 → Free, 28.5 MB): Get tapping with this collection of fast-paced mini-games. It includes 80 levels that will have you solving math problems, dialing phone numbers, driving cars, and, of course, tapping on frogs. You're able to earn up to five stars in each level based on your performance. The game also includes achievements and leaderboards via Game Center. Tap the Frog: Doodle is available for free for a limited time. It has a 4.5-star rating with a total of 11157 ratings. QuickAdsense - Google Adsense App ($0.99 → Free, 3.8 MB): Keep track of your Google AdSense revenue while on the go with this business app from the creators of Quicklytics. 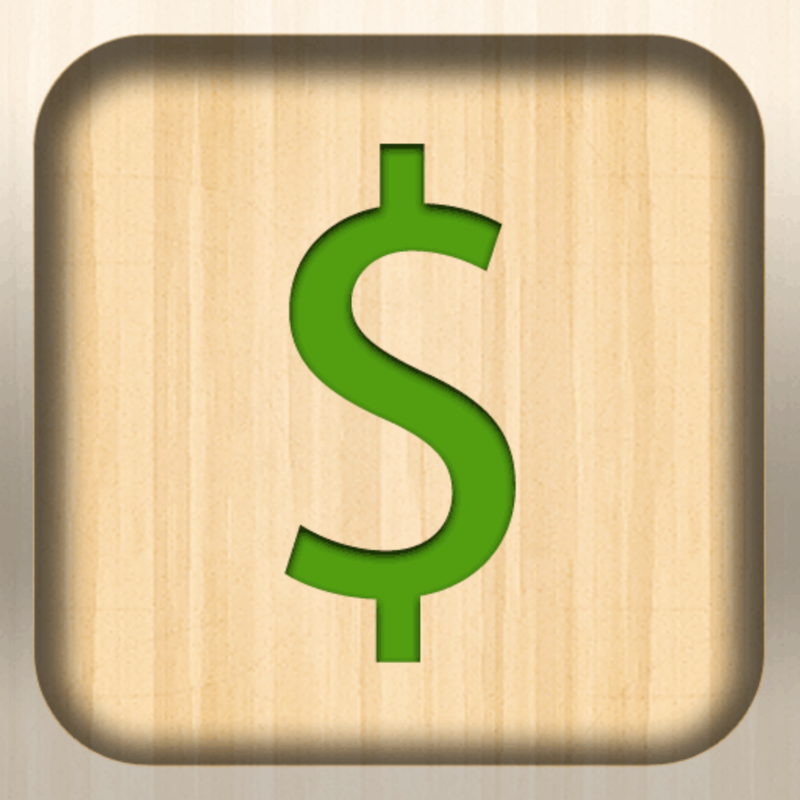 The app's no-nonsense interface allows you to quickly take a look at your earnings no matter where you are. Performance data can be broken down by product, site, and country. You can also view detailed reports for platform, ad format, ad unit, URL channel, and much more. QuickAdsense - Google Adsense App is available for free for a limited time. It has a 4.5-star rating with a total of 253 ratings. Madagascar Preschool Surf n' Slide ($2.99 → Free, 47.4 MB): Your little one gets to join young Alex, Marty, Gloria, and Melman in this slip-sliding adventure. They get to play as their favorite character and then head down the water slide. As they make their way down, they'll encounter mini-games that will teach them about numbers, letters, colors, shapes, animals, and critical thinking. The game includes four levels, collectable stickers, and 18 lessons. 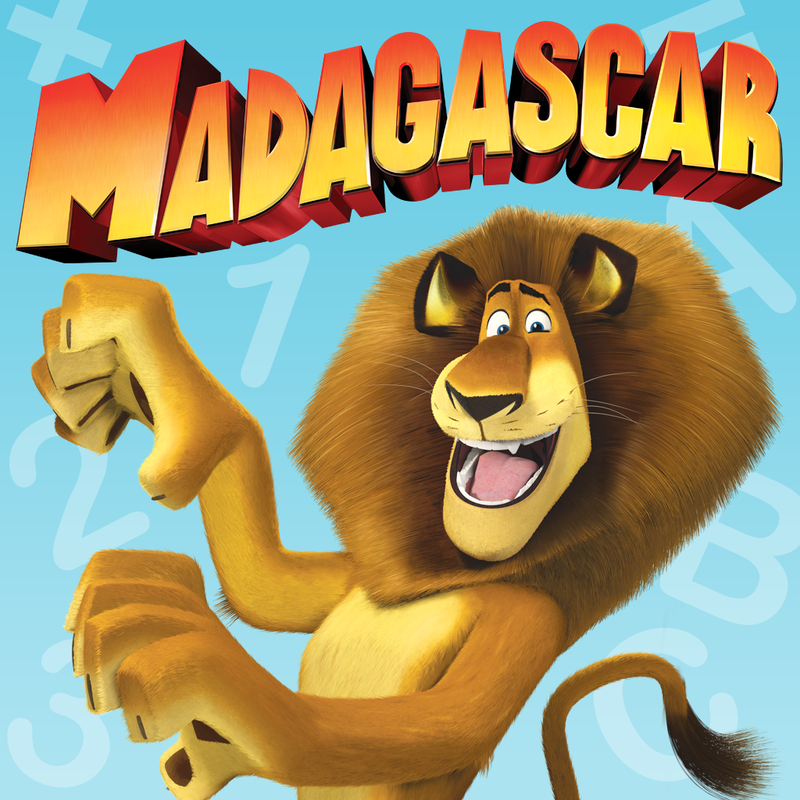 Madagascar Preschool Surf n' Slide is available for free for a limited time. It has a 4-star rating with a total of 37 ratings. 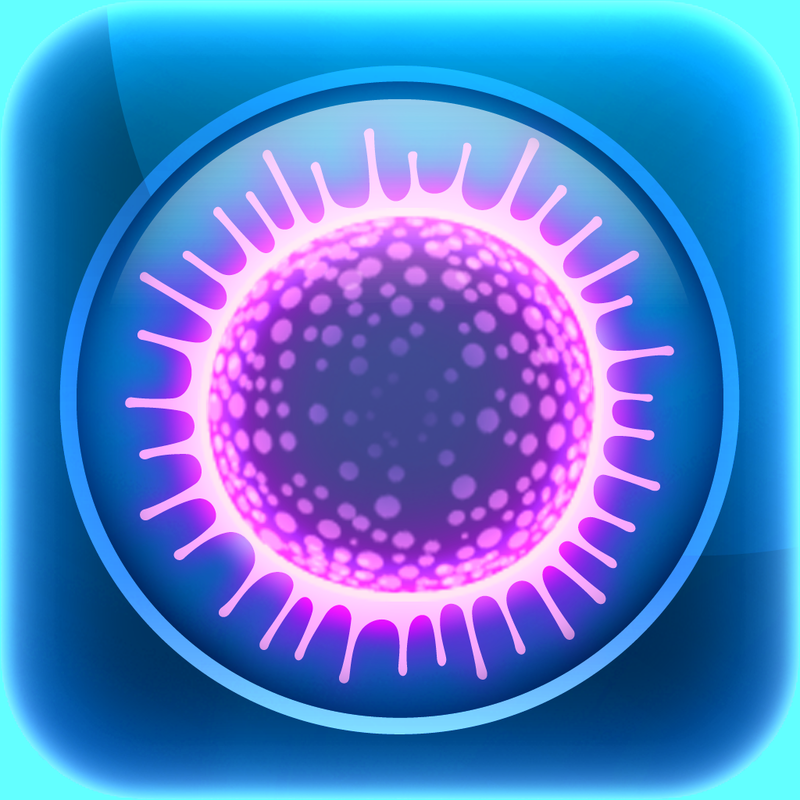 Sporos ($0.99 → Free, 15.6 MB): Light up the board with Sporos in this simple yet challenging puzzle game. You're provided with a limited number of Sporos, which are able to light up cells in specific directions. Drag and drop them into the cells to extend them down every row and column. The game includes two labs, totaling 500 puzzles. It also includes achievements via Game Center. Additional labs are available via in-app purchase. Sporos is available for free for a limited time. It has a 4.5-star rating with a total of 55 ratings. 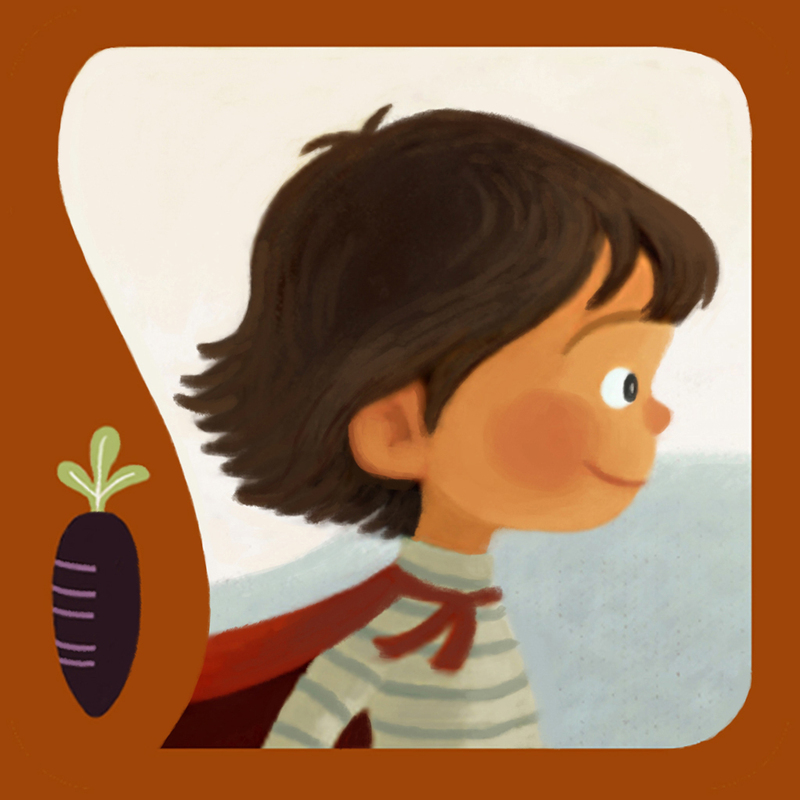 The Prisoner of Carrot Castle ($2.99 → Free, 72.0 MB): An original storybook app that allows your child to join a little boy named Aiden as he attempts to escape from Carrot Castle. Like many kids, Aiden really isn't fond of vegetables. But as he makes his way through the castle, he begins to realize that eating his vegetables is a very good thing. Each page is loaded with beautiful illustrations and interactive items that will keep your child entertained. They can also follow along with the author of the book, Chris Pedersen, as he narrates the story. 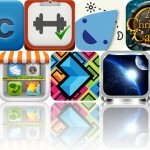 The app is intended for kids ages three to eight. The Prisoner of Carrot Castle is available for free for a limited time. It has a 5-star rating with a total of 10 ratings. Pudding Monsters HD ($1.99 → Free, 65.3 MB): A delicious sliding puzzle game from the creators of Cut the Rope. The Pudding Monsters need your help saving their friends from the evil fridge owner. The only way to do that is to become one big monster by sticking them all together. Swipe your finger across the different Pudding Monsters to move them across the level. When they run into another monster, they'll attach to it. Move your newly created monstrosity over the stars to earn a perfect rating. Just don't let them slide off of the screen! The game includes 125 levels, all kinds of different monster species with different attributes, and achievements via Game Center. 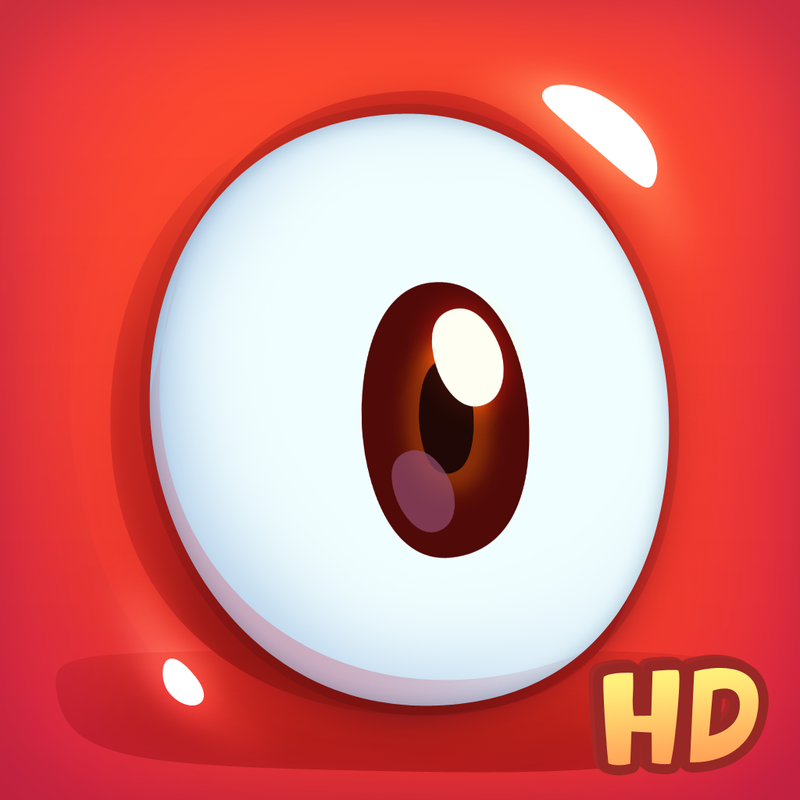 Pudding Monsters HD is available for free for a limited time. It has a 4.5-star rating with a total of 1192 ratings. Tie Right HD ($0.99 → Free, 31.2 MB): Learn to tie right with this business app. It walks you through how to tie six popular necktie knots. Each knot includes step-by-step instructions that can be scrolled through manually or automatically. It also includes head-on and top-down perspectives, and daily tips. Tie Right HD is available for free for a limited time. It has a 4-star rating with a total of 30 ratings. 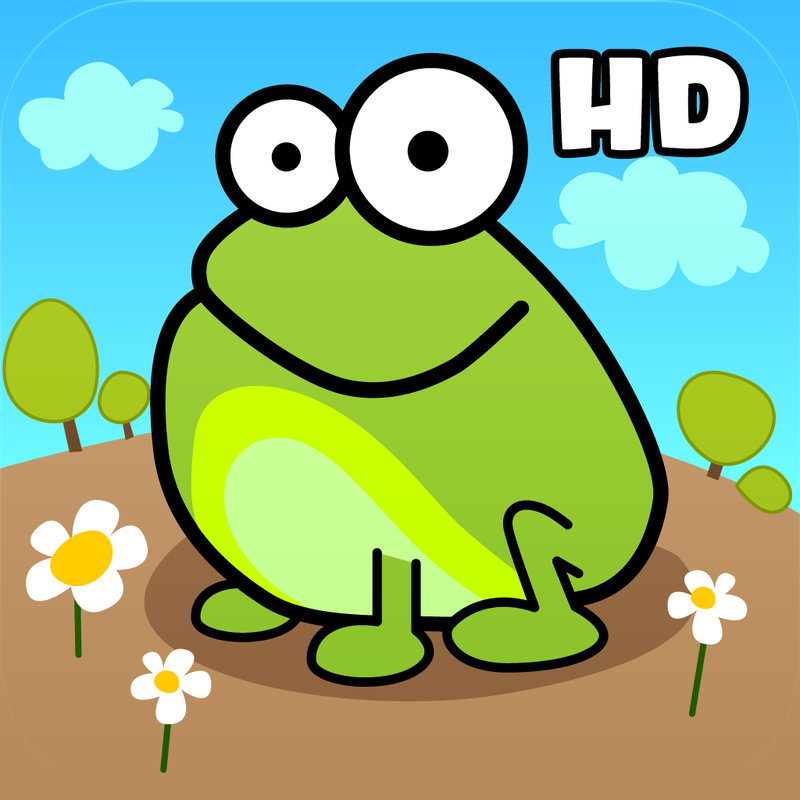 Tap the Frog: Doodle HD ($1.99 → Free, 28.8 MB): Get tapping with this collection of fast-paced mini-games. It includes 80 levels that will have you solving math problems, dialing phone numbers, driving cars, and, of course, tapping on frogs. You're able to earn up to five stars in each level based on your performance. The game also includes achievements and leaderboards via Game Center. Tap the Frog: Doodle HD is available for free for a limited time. It has a 4-star rating with a total of 5256 ratings.